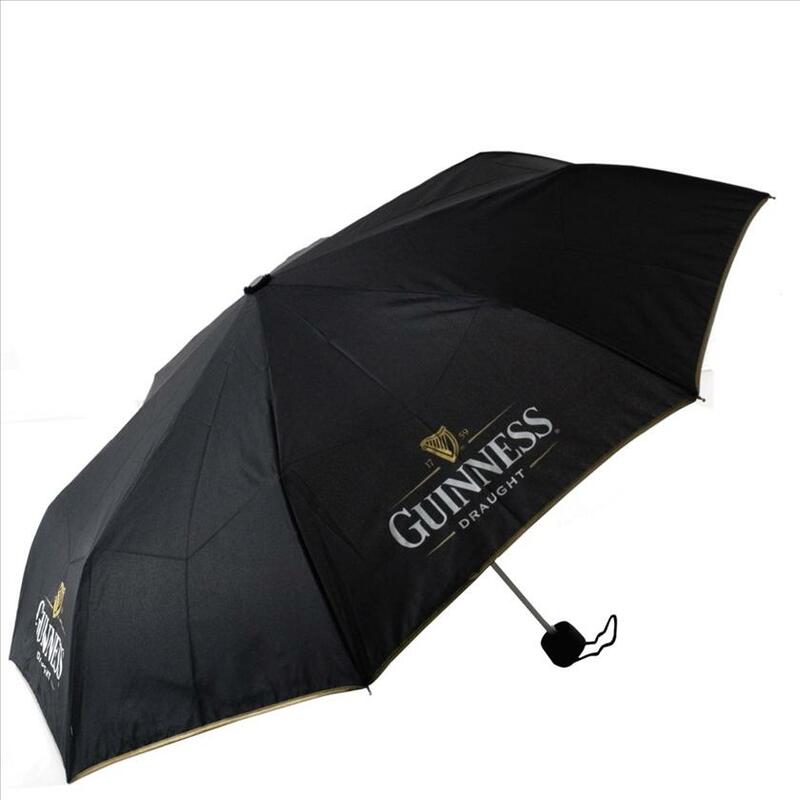 This affordable folding umbrella does not compromise on quality. 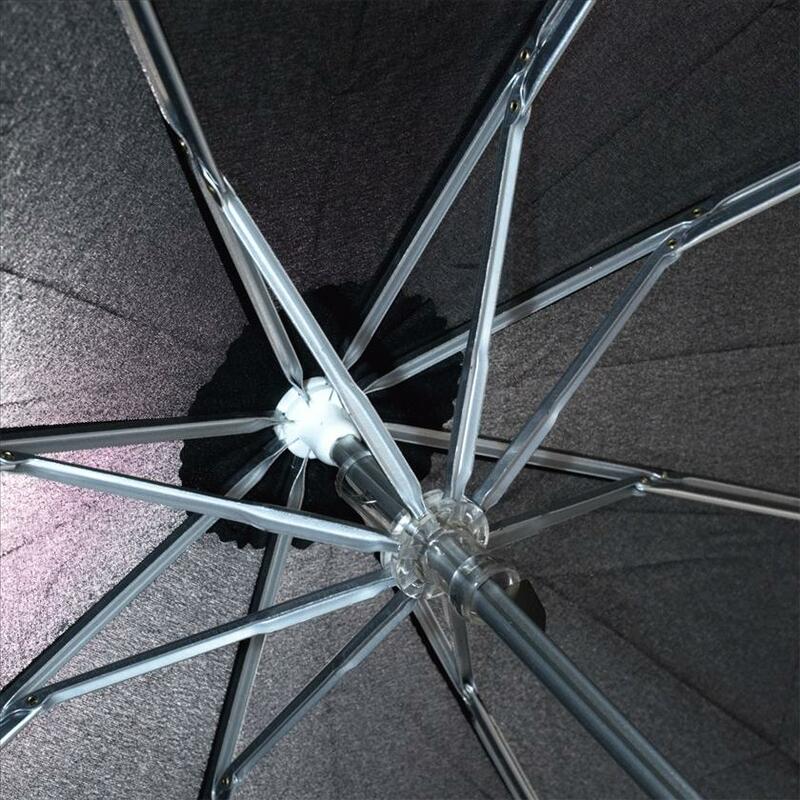 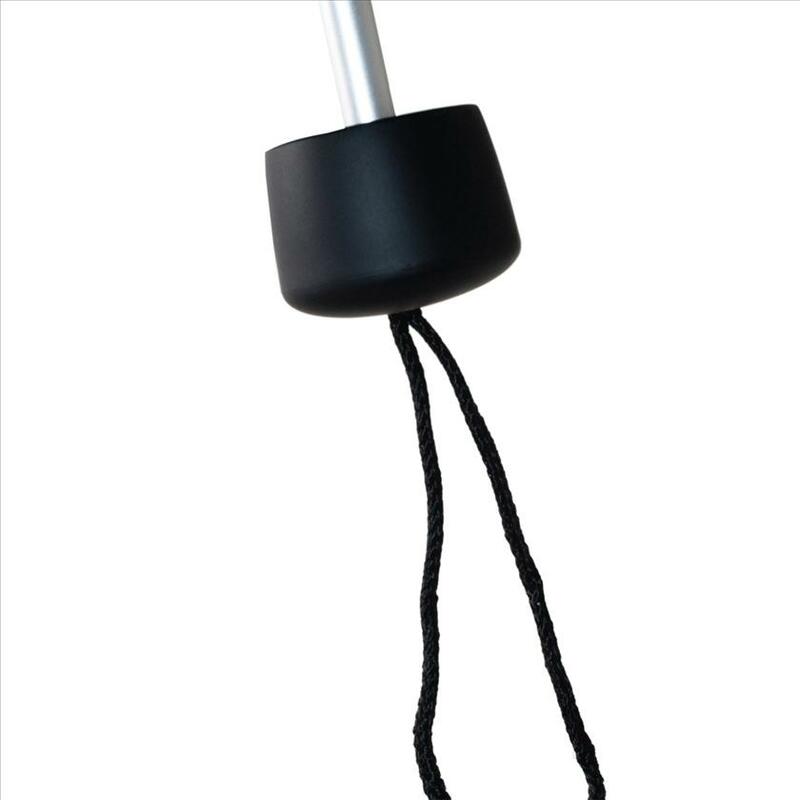 In true iBrolly style it features a strong yet lightweight aluminium and fibreglass frame. 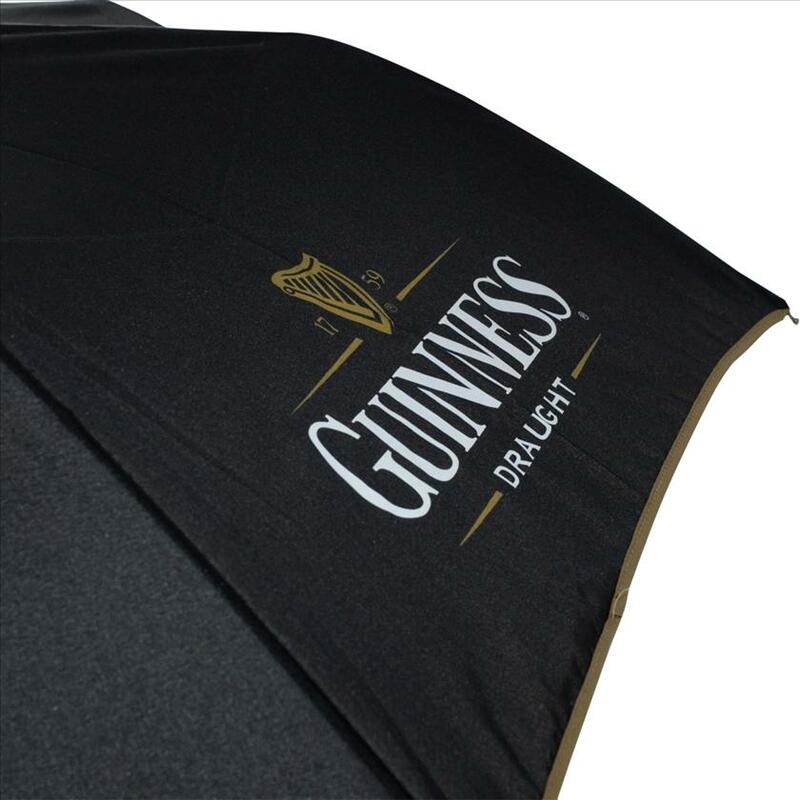 Comes with sleeve – print your logo on it!